Joseph Grych, artesian and reader, joins Ann Marie for Spirit Tea. Discussion: How to write a book with Tarot for character plot development and chapter unity. Once reserved for mystics and seers, the tarot is one of the best tools for boosting your creativity and shifting your imagination into high gear. 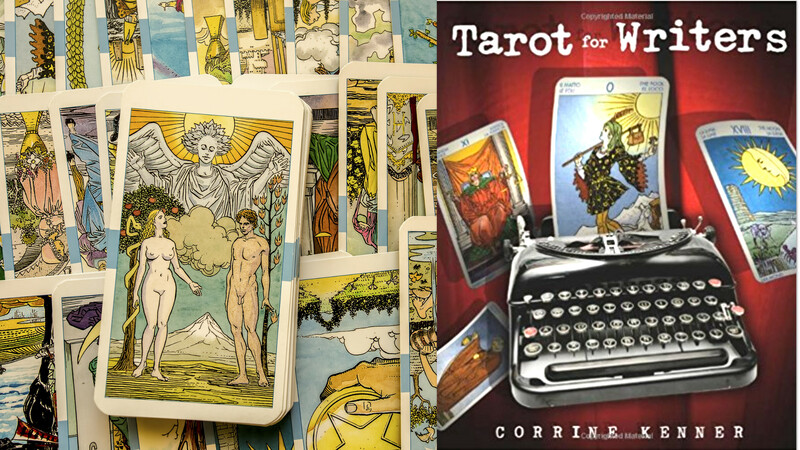 Famous authors such as John Steinbeck and Stephen King have used the tarot deck to tap into deep wells of inspiration, and you can enliven your own writing the same way―whether you craft short stories, novels, poetry, nonfiction, or even business proposals. “Tarot for Writers” with Corrine Kenner Ann Marie celebrates Maya Angelou’s 90th birthday and https://www.youtube.com/watch?v=lhRlCY0_JNgdiscusses how to write a book with Tarot. 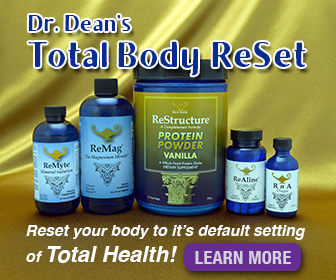 Have an issue keeping you up at night? Lets read on it! Call 602-666-6027 or In Quick us your question during our live show. 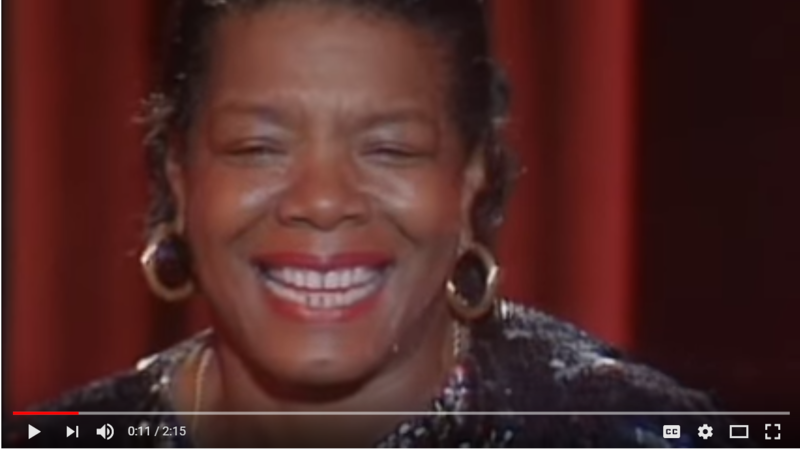 Happy 90th Birthday Maya Angelou – Still you rise from the other side. This entry was posted in Uncategorized and tagged Ann Marie O'Dell, Free Psychic Radio Readings, How to Write a Book with Tarot. Tarot Joy, Jopseph Grych by Ann Marie. Bookmark the permalink.